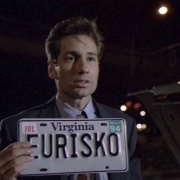 Eurisko – Artifical Intelligence Or X-Files Anti-Hero? 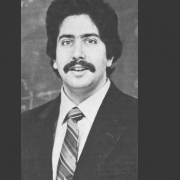 I’ve always been interested in digital marketing. My first job out of uni was with the original incubator for digital talent, AdultShop.com. This job introduced me to Performance Marketing. You might be more familiar with the term Growth Hacking but back in my day it was called Performance Marketing. I’ve always been a digital performance marketer, I love the challenge and accountability of “spend a dollar to earn two”. At Adultshop I learned my trade managing Google AdWords campaigns and Affiliate Marketing campaigns for the retail and entertainment sides of the business. Every dollar was accounted for and if a campaign wasn’t working it was my job to figure out why and either make the changes to increase the ROI or move the money into a campaign channel that was working. Next up, I moved to Tourism WA where I started and managed the customer acquisition program for the Tourism WA newsletter. In three years, we grew that database from 0 to over 300,000 subscribers across four markets. To this day, I consider the guys at Tourism WA to be the best digital team that I have had the pleasure to work with. During my time, I was also fortunate enough to be voted as the Young Direct Marketer of the Year at ADMA (WA). How could I not love digital after that? Following an 18 month stint at Bankwest, I decided that I wanted to spread my wings and jump into the freelance world as a Digital Marketing Consultant. As a freelancer, I have the flexibility to work with a range of clients and meet so many new people who are running and managing their own business. I love to help people and it inspires me to grow and build my business too. Eurisko. What’s In A Name? They say that inspiration strikes when you least expect it. I went through and registered a couple of business names before Eurisko but I never really felt settled on any of them. My moment of inspiration arrived watching the X-Files. Season 1 Episode 7, The Ghost In The Machine. I really liked the name ‘Eurisko‘, from the first moment that I heard it and as this was the first time that I had heard about Artificial Intelligence and I was intrigued to find out more about AI and this Super Computer Eurisko. (from Greek, I discover). A word with meaning! I loved it. It seemed to capture everything that I worked for in one simple word. “I Discover”. Eurisko was an AI project by Douglas B. Lenat. It was made from self-modifying heuristics, making it one of the first recursively self-improving systems. To test the system, he coded the rules and concepts of the role-playing game Traveller TCS into EURISKO. Lenat would leave EURISKO running each night, and check it in the morning. He would occasionally remove errors or unpromising heuristics from the system, or enter additional ones. 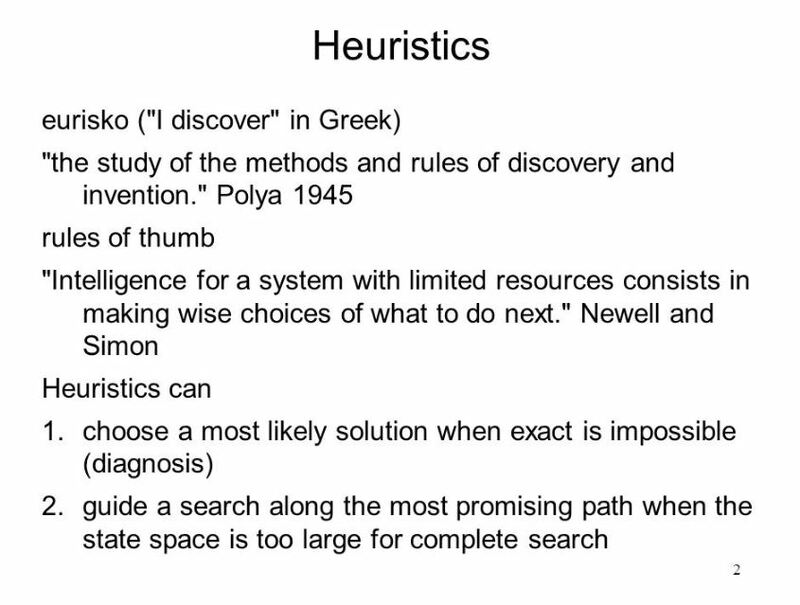 Some discovered heuristics resembled viruses; one inserted its name as the creator of other useful heuristics, which would cause it to be used more often. EURISKO simulated many games with itself during this process. Lenat and Eurisko gained notoriety by submitting the winning fleet (a large number of stationary, lightly-armoured ships with many small weapons) to the United States Traveller TCS national championship in 1981, forcing extensive changes to the game’s rules. However, Eurisko won again in 1982 when the program discovered that the rules permitted the program to destroy its own ships, permitting it to continue to use much the same strategy. Tournament officials announced that if Eurisko won another championship the competition would be abolished; Lenat retired Eurisko from the game. The Traveller TCS wins brought Lenat to the attention of DARPA, which has funded much of his subsequent work. There is a really great article on the Alicia Patterson Foundation website, by George Johnson that details Douglas B. Lenat’s story with Eurisko and the Traveller TCS competition. With one small change, I Discover became We Discover. I can’t do what I do without you the client. We work as a team to deliver the best results for your business. You focus on your Genius, I help you by focusing on mine. Well, that’s my story. There are twists and turns in between but I have to say that I have the best job in the world. I love my clients, I love what I do and I’ll bring that passion, excitement and knowledge to the table when we meet. Speaking of which, when are you free for a coffee?